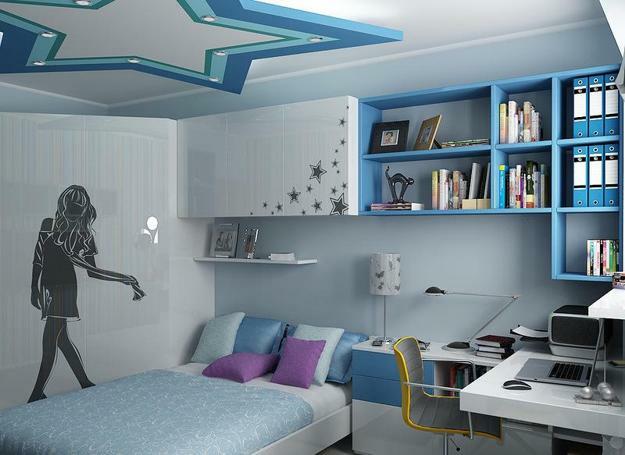 Teenage bedroom designs and room decoration for girls need to reflect their personalities, interests, talents and hobbies. 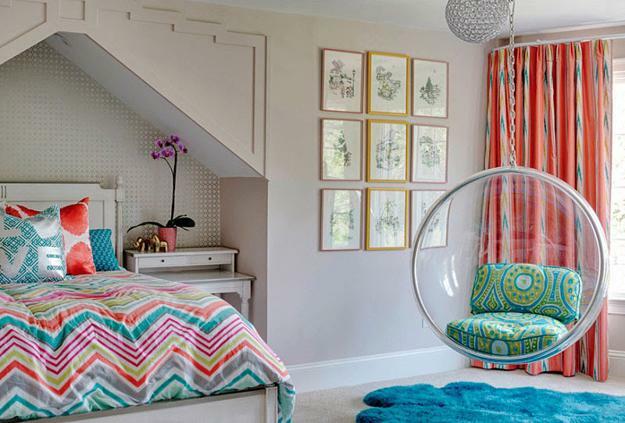 Teenage bedroom ideas can be inspired by what your teenage girls love. 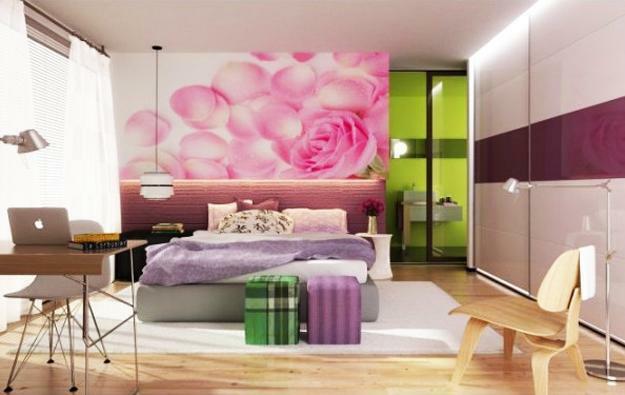 Lushome shares teen girl bedroom ideas that show different views of bedroom designs for young people and demonstrate how to create teenage bedroom designs for girls beyond a place to sleep. Teenage bedroom designs for girls are very special places for teens to escape from the world of demands, expectations and strict rules. Personal and creative teenage bedroom designs allow young women express themselves, their beauty and character.When thinking of teenage bedroom ideas, the most important thing to remember is that their bedroom designs are amazing reflections and true expressions of who they are. Modern girls are stylish and design-conscious. Young women like their room decorations to be up to date on the latest trends in decorating. Blending teens room decorations for young girls with adult decor items, most teen girls are able create attractive, functional and bright bedroom designs. Regardless of the bedrooms size, teenage bedroom designs can be elegant and versatile, functional and comfortable to do their homework, sleep or hang with a friend. 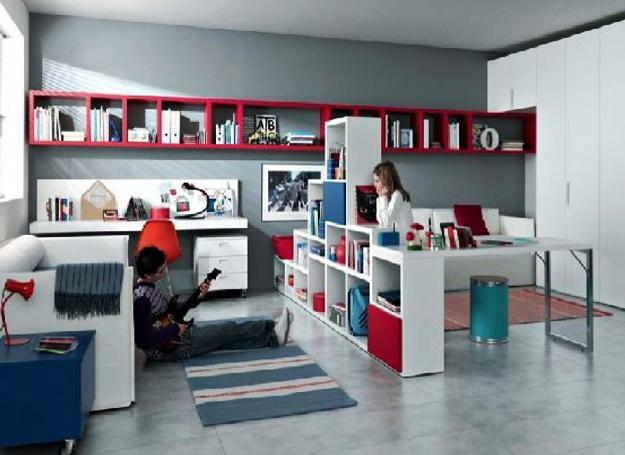 Teenage bedroom ideas include functional bedroom designs and personalized, vibrant and energetic teens room decorations. 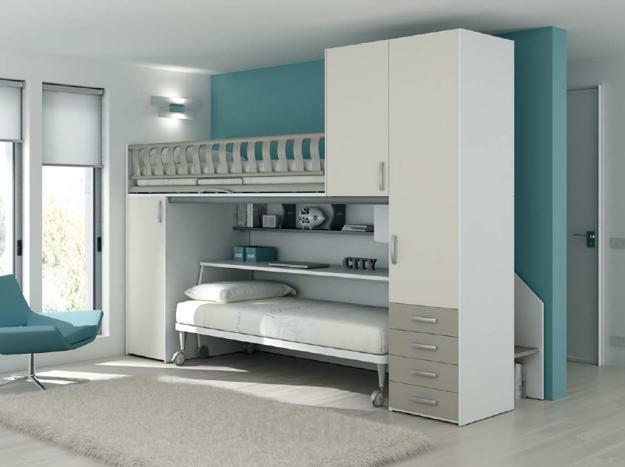 Multifunctional teenage bedroom designs make teen girls feel comfortable in their small homes. Creative approaches to modern interior design allow to achieve space saving multifunctional room design and decorating without spending too much money. 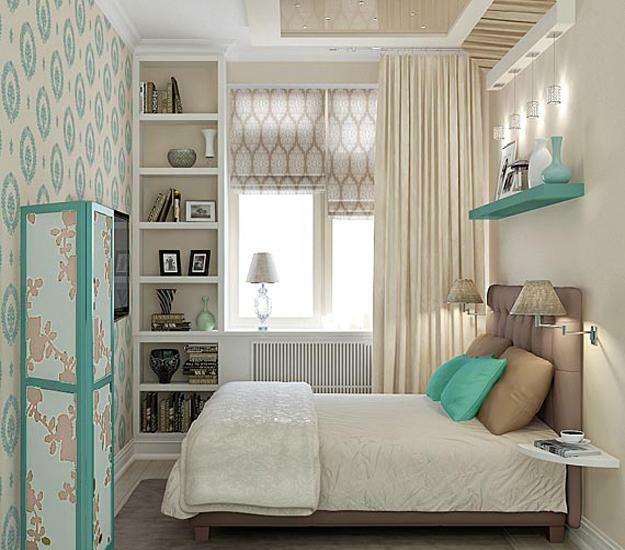 Textures and color combinations are important for girls teenage bedroom designs. 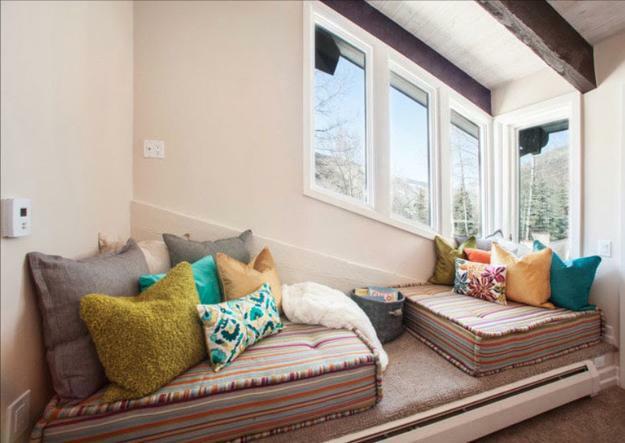 Adding a few throw pillows and a bright floor rug or window curtains transforms the way teenage bedroom looks and feels in no time. Personalizing wall decor and bed headboards with decals and colorful teens room decorations is a nice way to add an elegant and bold touch to bedroom designs. Bright paint color, vibrant wallpaper patterns, unique prints, graffiti art, meaningful letters, numbers and notes create vivid, youthful, comfortable, stimulating and high energy teenage bedroom designs for girls. Teenage bedroom furniture can be unusual and fun, reflecting their personality and their favorite room colors. Bold and unique teens room decorations, contemporary lighting fixtures and interesting furniture add style and modern vibe to unique teenage bedroom designs. Swing chairs and hammocks, hanging beds and handmade bedroom furniture pieces, aquariums and chalkboard wall design are wonderful teenage bedroom ideas for girls and boys. All teens enjoy spending time in their rooms because they feel safe, personal and comfortable. 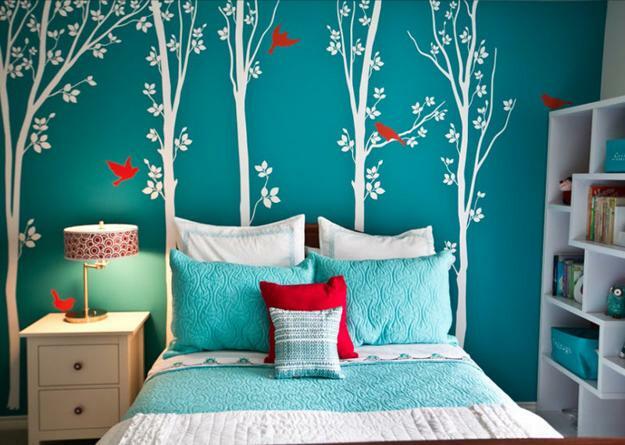 Pleasant textures and favorite room colors increase this effect and help girls relax in their bedrooms. Soft and glossy surfaces, fur rugs and pillows, tender fabrics, plush and fringes add charming coziness and beauty to girls teenage bedroom designs. Pink and purple colors can be changed or complimented by any favorite room colors. Yellow and turquoise blue, green and brown colors shades create perfect combinations with white decorating ideas and elegant black accents. Good storage solutions improve functionality and add comfort to bedroom designs, and help girls ad boys get organized and efficient in their life. 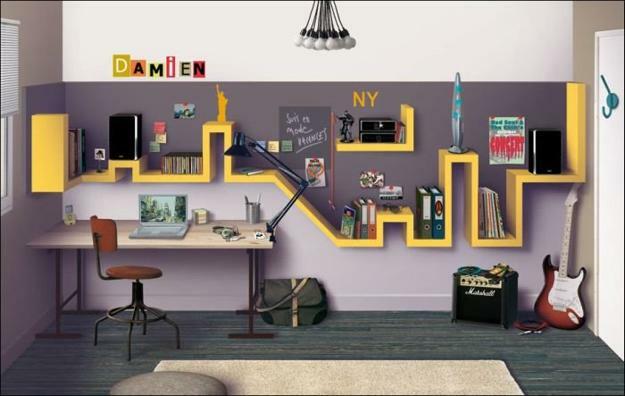 Unique teens room decorations, crafts and artworks can make ordinary storage furniture pieces look more fun and add character to teen bedroom ideas.